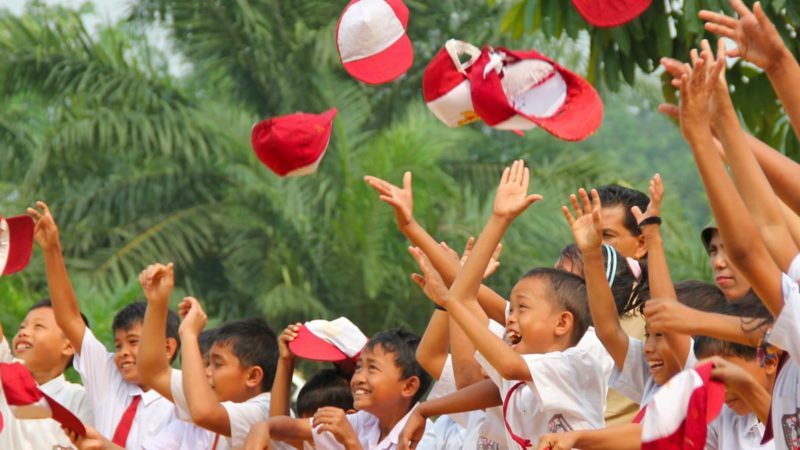 Tanoto Foundation is an independent philanthropic organization founded by Sukanto Tanoto and Tinah Bingei Tanoto based on the belief that every person should have the opportunity to realize his or her full potential. Tanoto Foundation started its work in 1981 when our founders established a kindergarten and elementary school in Besitang, North Sumatra. 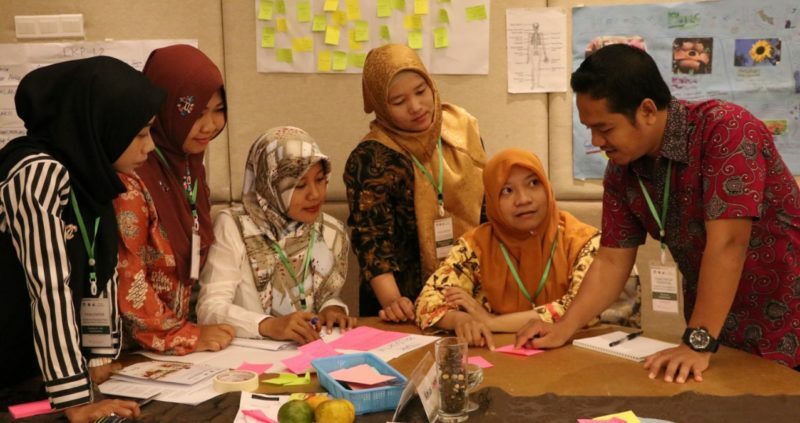 Tanoto Foundation’s programs stem from the belief that quality education accelerates equal opportunity. 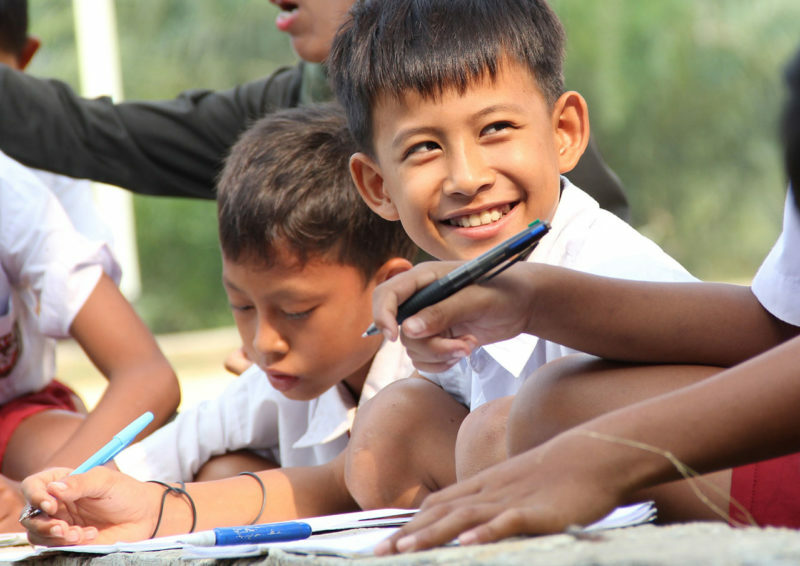 We harness the transformative strength of education to realize pople’s full potential and improve lives. 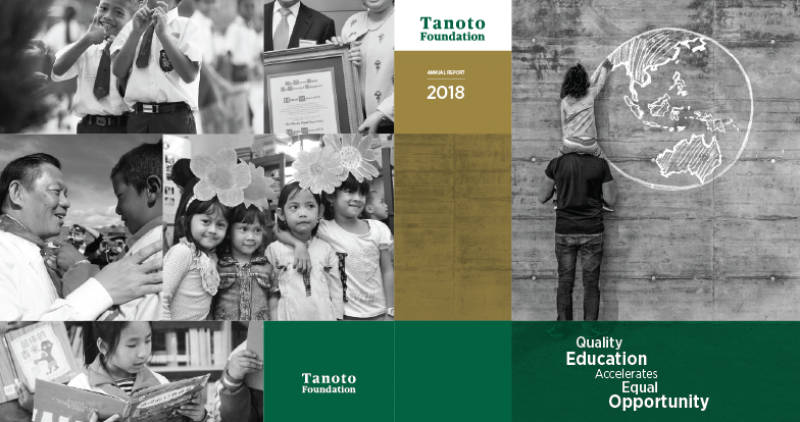 Download our latest report for a detailed update on what Tanoto Foundation has been up to this year or view our previous reports. 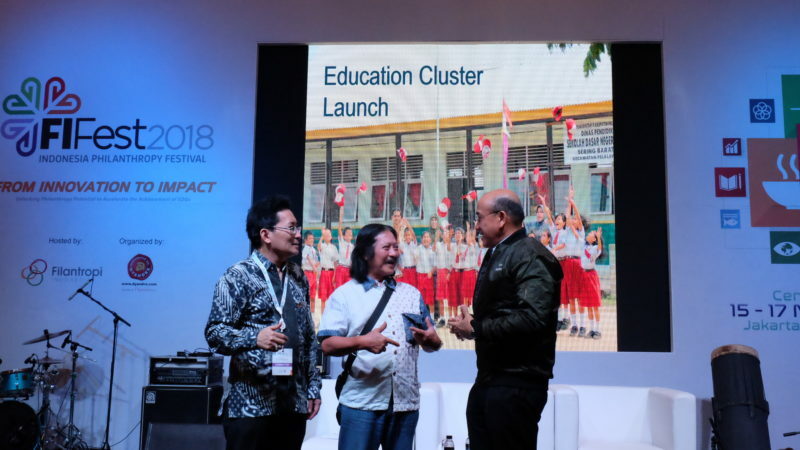 Sukanto Tanoto and Tinah Bingei Tanoto on why they founded Tanoto Foundation to enhance education and to allow people to realise their full potential.